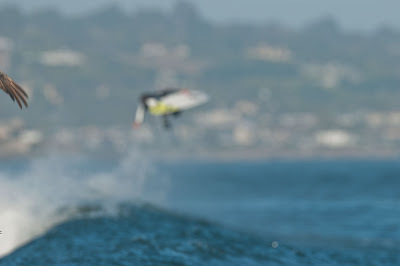 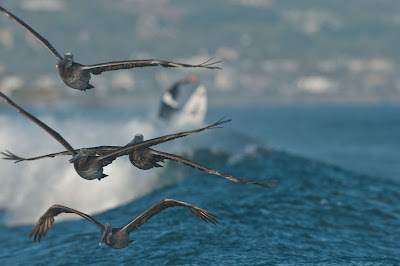 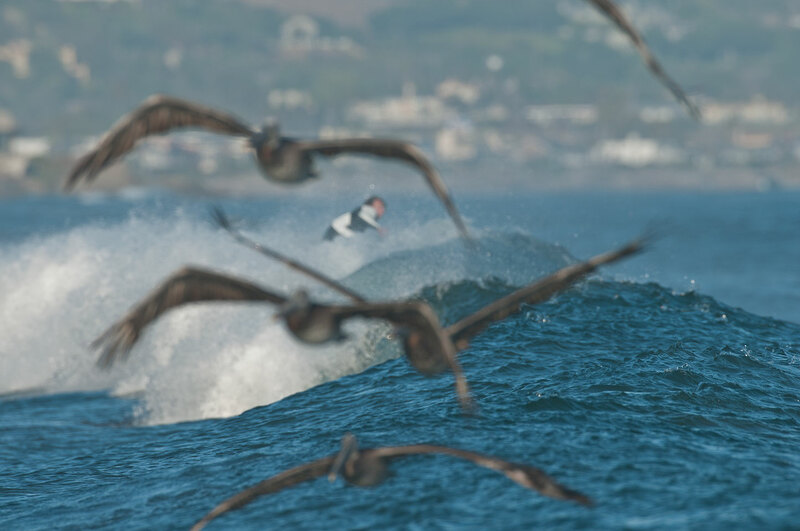 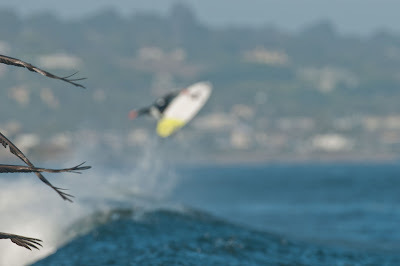 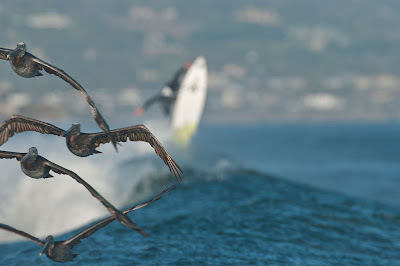 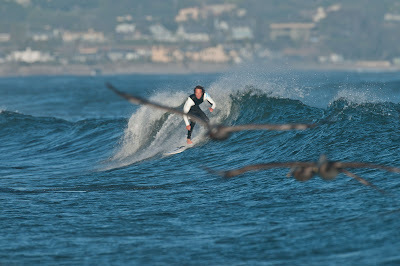 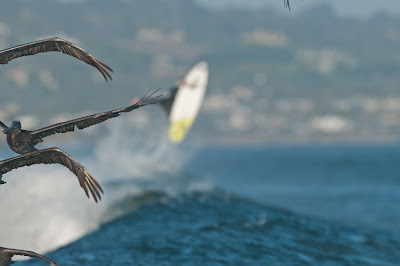 Tim Curran has certainly taken inspiration from those graceful wave/ wind surfers the Chumash Pterodactyls. Wouldn't have got these without super rad ocean photographer and great friend Scott Soens lending me his 600mm. 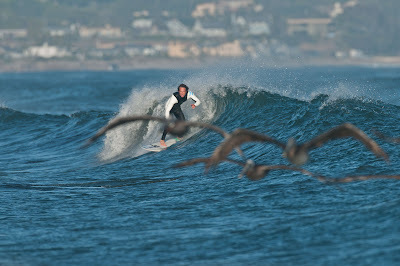 For some real surf photography check out his newly revamped beautiful site.